Since we were founded in 2006, we have invested more than £5.5 million in the BID area. As the first BID in Wales, we are proud to have been a trailblazer for subsequent BIDs, leading the way on investment, ideas and results. 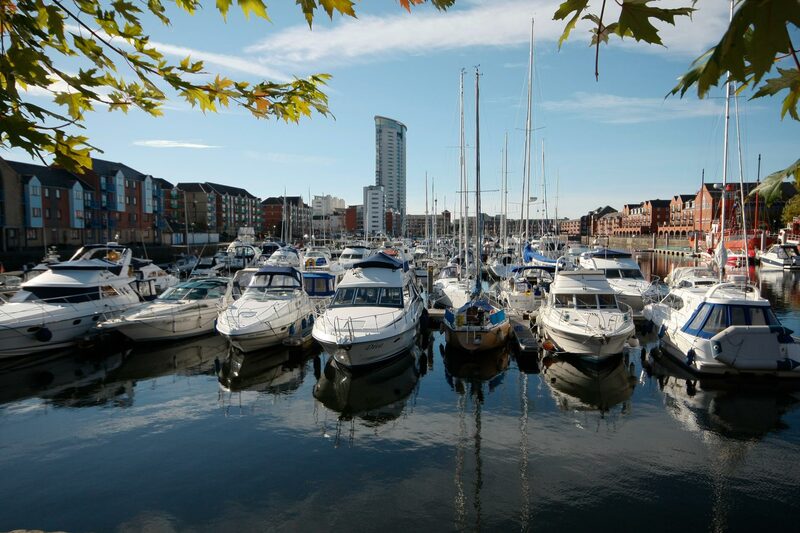 We work closely with the Safer Swansea Partnership, South Wales Police and the City and County of Swansea, to promote the interests of our 850-plus BID businesses and to improve and promote Swansea City Centre as a great place to shop, study, stay, visit and do business. Of course, The regeneration of our City Centre is a key strand of the £1.3 billion City Deal, which was secured in March 2017, so it is fitting that Swansea BID is an active and vocal member of its delivery team. We are also members of the Swansea Bay City Regions board, we sit on The Federation of Small Businesses’ Swansea Bay Committee and we are a member of South Wales Chamber of Commerce Council. Our Chief Executive is the Acting Wales Chair for the Association of Town Centre Management, the Revive & Thrive Welsh Ambassador, an Institute of Place Management Member. He has also been part of British BIDs National Advisory board and The BIDs Foundation Council Member. Being in operation for over ten years we have delivered a huge amount of projects, schemes and services that have made a difference and continue to do so day in day out. Like any business growth is important which is why we have a whole host of new projects, schemes and services in the pipeline for the 3rd year of our 3rd term at these exciting times in the BID area regeneration journey. A BID is a business-led and funded partnership, seeing businesses within a defined trading area identify and prioritise potential improvements, then invest in those improvements.